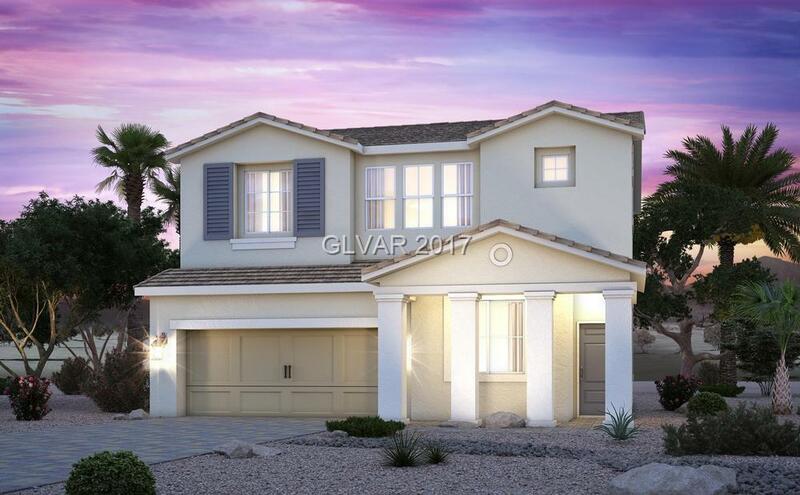 Brand new gorgeous 4 bedroom with a loft. Auxiliary bedroom located downstairs, stainless-steel appliances, covered entry, and much more! Great location across from shopping, parks, pools, and walking trails. SHOW AND SELL!! !